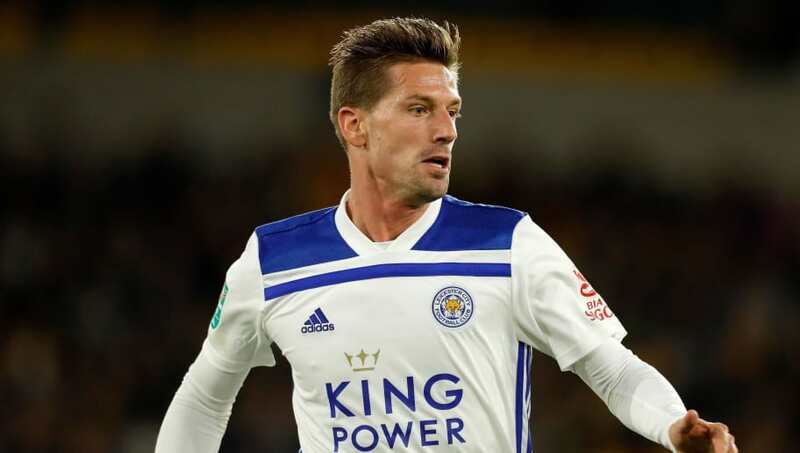 Adrien Silva has sparked rumours of a move away from Leicester City after being seen watching his former club Sporting Lisbon during their match against Chaves on Sunday. The Portuguese outfit beat their opponents 2-1, courtesy of a Bas Dost brace, maintaining their second placed spot in the Primeira Liga. Silva, who left the club to join Leicester last season was spotted looking on with his wife and children, just a day after the Premier League side played to a goalless draw with Burnley. That is according to reports by ​Sport Witness, who cite reports by ​O Jogo that link Silva with a return to Lisbon. The 29 year-old has made just a single league start for ​Leicester this season, adding to the nine he made last season following his £22m move from Portugal. The move made headlines as FIFA did not receive the relevant documents until 14 seconds after the transfer deadline, resulting in Silva being deemed ineligible to play for the Foxes until January year and receiving the number 14 shirt as a cheeky reference to the deal. Silva, however, has struggled to hit the ground running for the club and was omitted from manager Claude Puel's matchday squad on Saturday. Got to feel for Adrien Silva, had to wait 6 months to play. Didn't do to much wrong when he did and now doesn't even make the match day squad atall. The form of midfielders James Maddison and Rachid Ghezzal has made the pair preferred options for Puel, meaning Silva could be set to leave the King Power Stadium in the next transfer window and O Jogo claim Sporting would be interested in a potential transfer. The club could, however, find a big stumbling block in Silva's high wages. Leicester's next match takes them to ​Brighton and Hove Albion, where they will look to return to winning ways.